Nursing home abuse is typically thought of as physical or mental abuse. However, many elderly people and residents of nursing homes are often subjected to financial abuse as well. Nursing home abuse in Tulsa is unfortunately very common and victims are often afraid or unable to report the situation. If you suspect your loved one has been financially abused in a nursing home, contact our personal injury lawyers at The Edwards Law Firm as soon as possible. 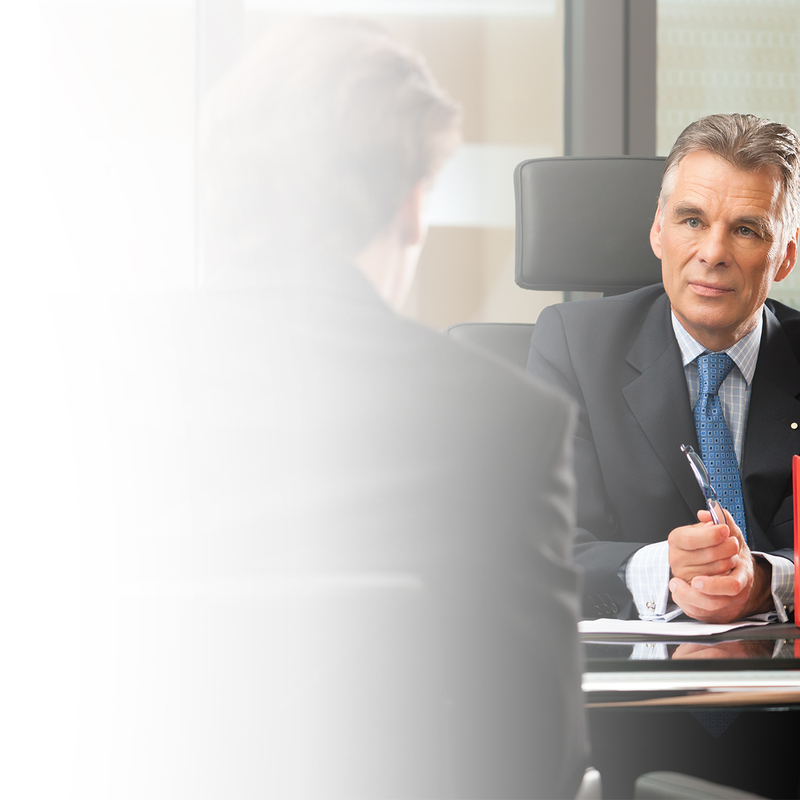 We can provide you with a free, no-obligation case assessment. Financial abuse occurs when a victim’s funds, property or assets are used without his or her permission or knowledge. Unfortunately, many elderly people are victims of financial abuse because they are often susceptible to deceptive practices. The main perpetrators of financial abuse are often relatives, immediate family members and people in a position of trust, like a caregiver. 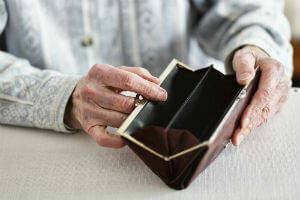 Elderly victims of financial abuse may be unaware they are being exploited. However, acts of financial abuse are often committed by people who the victim trusts. Elder financial abuse and exploitation can take many forms that often depend on the person committing the crime. For instance, those who have direct access to the elderly victim’s financial accounts, like family members or caregivers, may steal directly from the victim. Financial abuse that occurs in nursing homes and within the medical community often involves charging for unnecessary treatments or overcharging victims for standard services. Unfortunately, acts of financial abuse are often subtle and can take place over long periods of time. It is a deceptive practice that may be difficult to identify until significant damage has been done to the resident’s financial assets. It is often left up to the victim’s family members and loved ones to recognize abnormal financial activity and report instances of abuse. Bank statements are being delivered to a person or location unfamiliar to the resident. Unusually frequent withdrawals are being made from the victim’s financial accounts. Property or assets belonging to the resident disappear without an explanation. The resident cannot explain significant changes to his or her financial situation. The resident does not understand recent financial documents he or she has signed. Additional names have appeared on the resident’s bank card. Sudden withdrawals for large amounts of money are becoming more frequent. The resident’s living conditions are far below the standards he or she can afford. The resident has become reluctant to discuss his or her financial situation or recent behavior. If you have noticed any of these signs in your loved one’s recent financial activity, you should investigate the situation and take preventative measures to stop future acts of abuse. Call our team of personal injury lawyers in Tulsa today. Another method to prevent financial abuse is utilizing a system of checks and balances among those who are involved with a resident’s finances. This arrangement could effectively monitor a resident’s finances and ensure that one person does not gain an unfair advantage over the resident’s resources. However, any method you choose to use to prevent the financial exploitation of your loved one should reflect his or her best interests. If you suspect your loved one is being financially abused or exploited by the nursing home you entrusted with his or her care, immediately contact the nursing home to report the situation. After you have reported suspicious financial activity, you should immediately contact our nursing home abuse attorneys to discuss pursuing a claim. We will provide you with a free, no obligation consultation to review your loved one’s financial exploitation to determine if you are able to take legal action on his or her behalf. All of our work is provided on a contingency fee basis, which means we will not charge you any upfront fees and you only pay us if we recover damages for your claim. Not sure how to report nursing home abuse? Check out a recent blog post about this topic here.